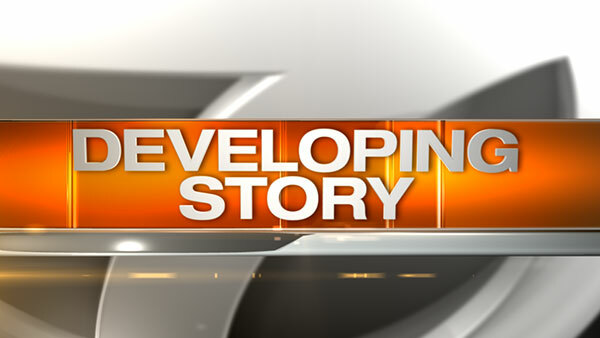 NILES, Ill. (WLS) -- An 84-year-old man was fatally struck by a vehicle while crossing a street in Niles, police said. The man was crossing in the 8900-block of Golf Road when police say he was struck in the center lane by a Dodge Durango traveling westbound around 6 a.m. Friday. The driver of the vehicle stopped and is cooperating with the investigation, police said. Golf Road is closed between Dee Road and Western Avenue as officials continue to investigate.